Hey, everyone. 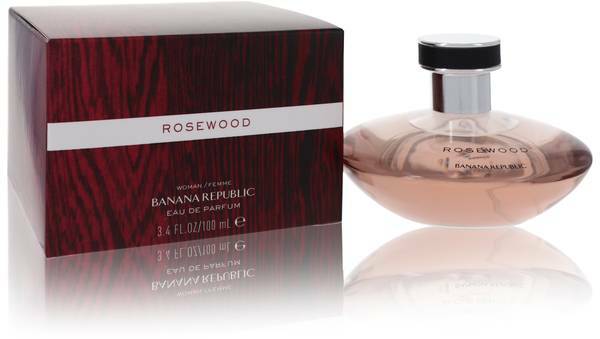 Rachel here, and today I'll be reviewing Rosewood by Banana Republic. 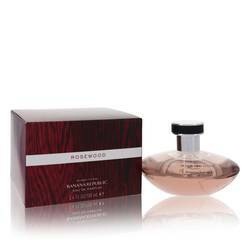 This fragrance is a great fall option, and to me, it has an almost vanilla quality to it. 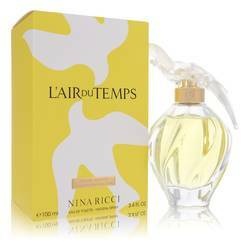 The notes don't include vanilla, but instead consists of bergamot, tea, and amber. I think the tea and amber are how the scent develops in such a sweet way, accented by the bright citrus of bergamot. And I really like it. Well, that's all for today. I hope you enjoyed this review. Don't forget to follow FragranceX on Facebook, Instagram, Twitter, and Snapchat, and please subscribe to us on YouTube. Banana Republic began in 1978 by Mel and Patricia Ziegler. This American retailer began humbly as two small travel and safari-themed Read More Read More clothing stores that were known for eccentric store decor and hand-illustrated catalogues. After less than a decade of successful business, the brand was acquired by retail giant The Gap, Inc. in 1983. Today, the brand has over 600 stores internationally. After its acquisition, it began to shift its product line towards high-end, upscale clothes and accessories. 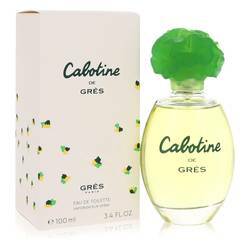 The first fragrance released by this brand was unisex, launched in 1995. 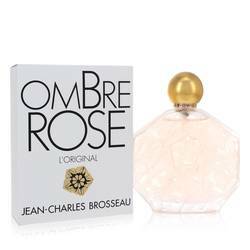 Over 30 fragrances have been created by this brand, and it includes candles in its product line as well. All products are original, authentic name brands. We do not sell knockoffs or imitations.